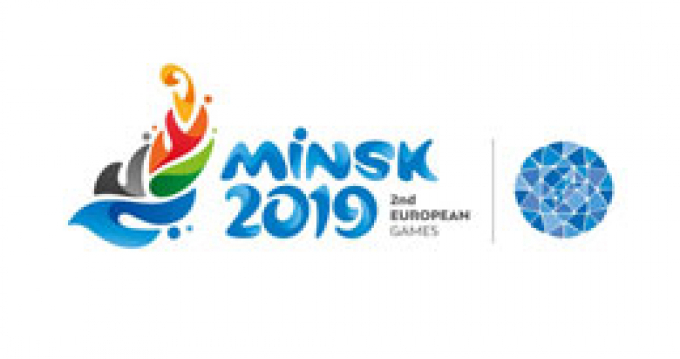 MINSK, 6 November (BelTA) – TV companies from China and Latin America show interest in broadcasting the coverage of the 2nd European Games Minsk 2019, BelTA learned from Anatoly Kotov, Deputy CEO of the Minsk European Games Organizing Committee (MEGOC), on 6 November. According to the source, MEGOC's partner – the Spanish TV company ISB – actively sells broadcasting rights all over the world. “We would like fans in 160 countries to see the 2nd European Games. There is demand for TV broadcasts in Asian countries and the Middle East. 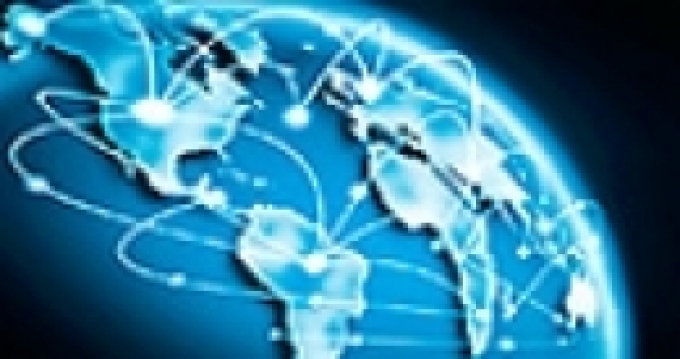 Contracts have already been signed with representatives of 15 countries. 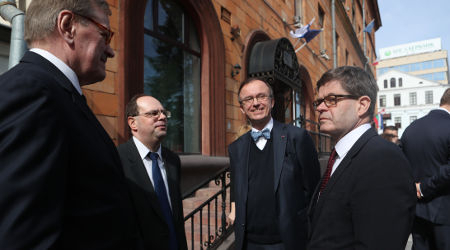 Documents on 46 other countries are in the pipeline,” said Anatoly Kotov.